PRODUCT: #1 Square Drive Bit, 6 inches long. 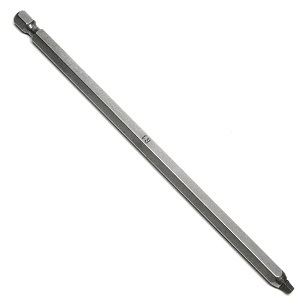 Hardened Tool-Steel Tip, 1/4 Hex Shank Drive (fits Duraspin DS200 and many other power driver tools. Price/Each.